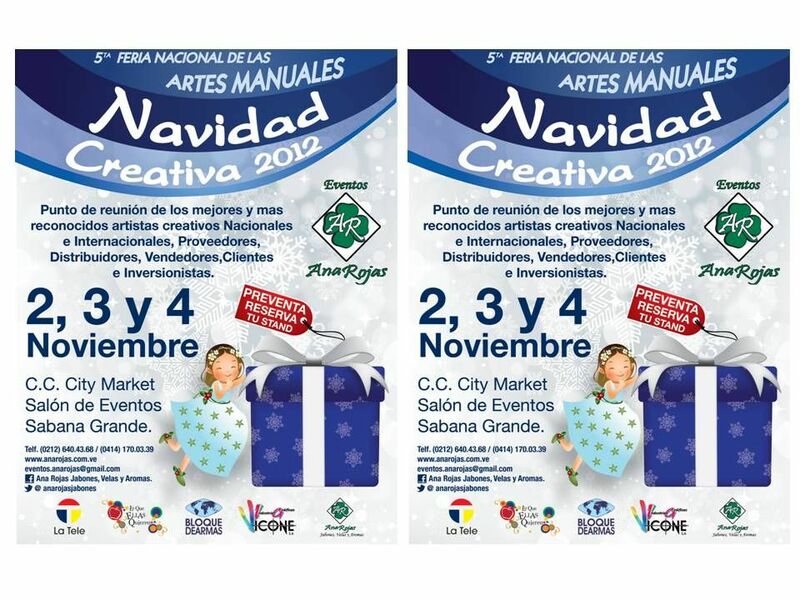 National Creative Christmas Fair is the largest in the country and receives a number of visitors from more than 25,000 people during the three days of exposure. This exhibition brings together the most exclusive and prestigious manualistas and artisans of the country in areas such as: jewelry, foami, decoration, painting in different genres, jewelry, cold porcelain, linens, candles, soft dough, raw wood, pyrography and much more, of Similarly gathers distributors and wholesalers in the country. In this demonstration Days Fair find continuous Express Mini Courses and selling great creative expo in the country.